Sole Searching Mama: For the Love of Fall - Coffee, Mug & Scarf GIVEAWAY!! For the Love of Fall - Coffee, Mug & Scarf GIVEAWAY!! 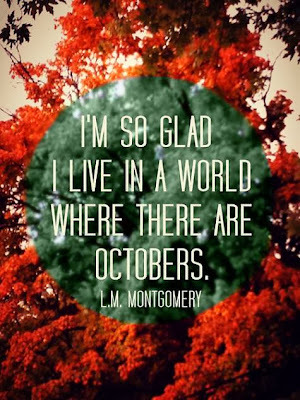 Happy Monday, friends.....and HAPPY FALL!! My favorite month of the year is here, and it's here in finest form! I just cannot explain how thrilling it was to be at the boys' football games on Saturday sipping coffee instead of running up and down the sidelines bathing my sons in Gatorade to ward off dehydration. Buh-bye heat rashes and sweaty chaffing in awkward places. Hello best season EVAH!!! 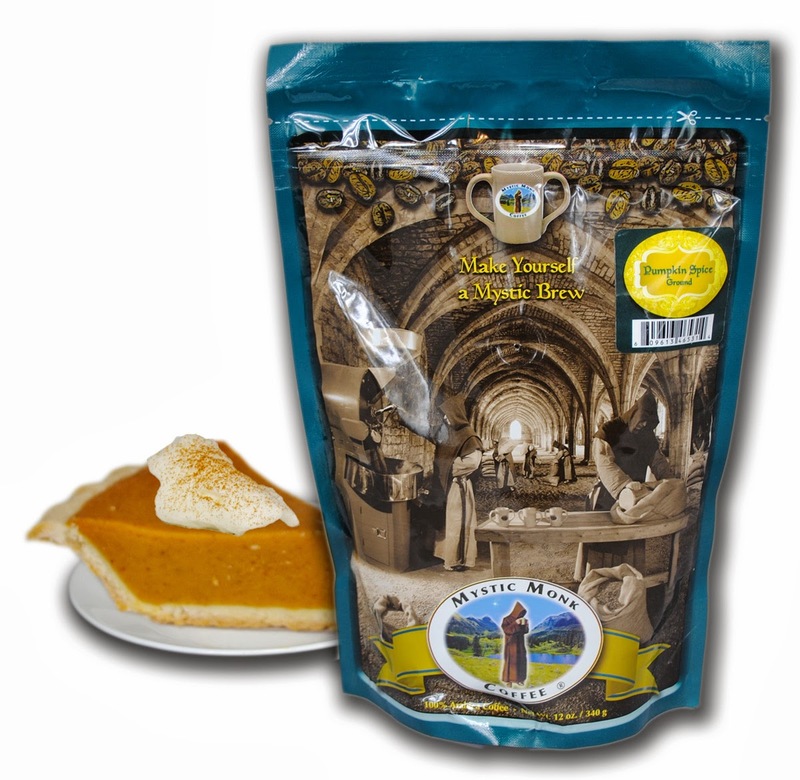 Mystic Monk's Pumpkin Spice Coffee. We've been enjoying Mystic Monk Coffee for several years now. Our go-to roast is the Midnight Vigils Blend, and the Jingle Bell Java that they offer at Christmas time is ah-mazing!! But, for fall, it has to be pumpkin spice! I love supporting their craft, a craft that will soon make it possible for the monks to break ground on a new monastery! 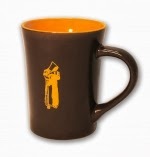 The perfect Mystic Monk mug to sip your coffee from. This awesome little mug is also from Mystic Monk. I sent Brother Brother Isidore Mary an e-mail asking if he would consider partnering with me in a giveaway. That's code for "will you give me some of your awesome goodies for free?" His quick response of "yes" resulted in a cute little package being delivered to my door just a few days later! 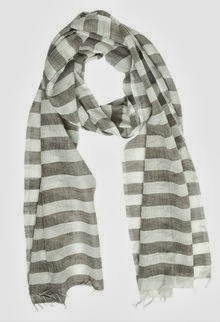 Next to a hot cup of joe, a cozy scarf is my favorite way to roll with the cold. Last summer I won a little cash from my summer running ventures and thought it would be fun to spend it on you! My first inclination was to give ya'll a scarf of choice from this company (whose products are crazy cool....whose birthday suit model is not as cool....just fyi). Then, I swiftly changed my mind yesterday after Steve showed me the Ravens + Lily website. He was reading from scripture (Luke 12:22-31), the passage that speaks of the Ravens and the Lilies, of how we are called to trust in the Lord to care for our every need. After digging a little deeper on the topic, Steve stumbled onto the R + L website, and knew I would love it. He was right! Reading about R + L's mission and ministry was so inspiring, I knew I had to share their cause with you!! You can read more about their mission here (click on the "our story" video). The lucky winner of the giveaway may choose any one of their beautiful carves, and I'll have it sent directly to you! 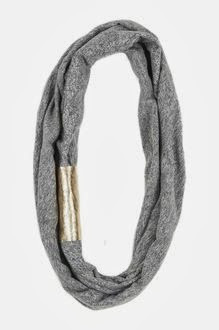 I absolutely LOVE this charcoal scarf with the gold leather accent! And, the striped number?? Hello CA-ute!! Tell your friends to tell their friends!! Here in Monterey, CA it is not feeling so fall yet but I would love to snuggle in with some of that coffee...and have a lovely scarf around my neck. :) -Sarah. Loving everything PUMPKIN and those scarves are gorgeous! Also enjoying the chill in the air! Have a great week, Susan! Texas doesn't really have fall, but I do enjoy our 80-degree temps! I love the colors of fall - so warm and inviting. It just seems like the perfect time to have friends over. Love this season. I love college football and making soup and chili!!! I love cool crisp air, changing leaves, and sweaters!! I love the cozy feeling of fall, and how the days get shorter...making for more at-home family time! I love EVERYTHING about fall! We just had soup for the first time this weekend, so that coupled with this glorious weather would be my current favorite. I think that I agree with you...not sweating in awkward places or in other wards...the cooler temps! I live in Michigan, grew up in Texas, and I just really love all the colors, the weather cooling off, my wedding anniversary, Autumn smells and flavors and being able to layer on the clothing! Wow, this is awesome Susan! That striped scarf is fantastic! I love the weather, the colors, fall clothes, and the excitement that the Holidays are coming! Definitely the cooler weather, followed closely by the changing leaves. I love crisp, still mornings! I love the crisp cool air and leaving my windows open..... Love the fall leaves and all of the pretty colors.... fall is my favorite season! Oh, Fall, how I love thee. Let me count the ways. 4. The air conditioner gets a break. 5. I can eat soup without sweating. 6. I can dress my toddler in warm cuddly soft clothes. 7. We can enjoy the days with fewer bugs (flies..."Get out already!"). 8. Fall reminds us to enjoy life's bounty, and blessings. 10. Family get-togethers are on their way. I love when the Houston heat finally retreats, because once you can't go swimming anymore, the hot is no bueno!! I love the return of the fall smells! Crisp air, pumpkin spice everything, leaf piles- it's the best! Everything pumpkin- the pumpkin cream cheese from Trader Joe's is delicious. 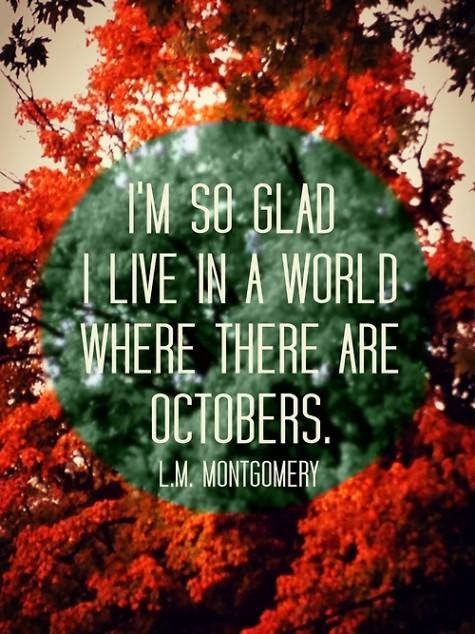 This post was like you read my mind- I love you, fall! I love the brisk air for runs! It is the beginning of underarmour season. I love fall as well! Salted caramel coffee, pumpkins turning orange in our garden, leaves fall, hearing the high school band practicing through open windows in the early morning, sweatshirts sporting the Cats, candles lit in the fireplace on a cool evening, and so much more! I love the cool running weather, the color of the leaves, the smell of the leaves, and the sound of the leaves as you walk on them! I love pumpkin spice latte and sidewalks covered with leaves. I love getting to break out my sweaters and boots! i love fall for precisely the same reasons!! Such cute giveaways! Haha love the quote.....breaking out my adorable boots are my favorite part of Fall.....Ok scarves are too, and cute coats....sweaters....there's a lot I can't choose! Love, Love, Love everything about fall!! Went to a beautiful farm for pumpkin picking yesterday, carved the pumpkins and roasted the seeds! It was a fun-fall-filled day for our family! 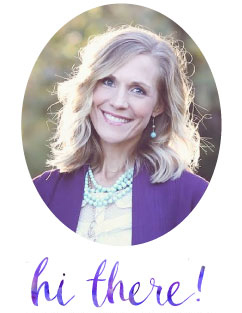 I absolutely love your website and posts! Thanks!! 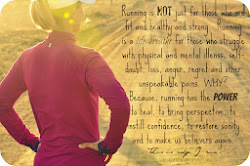 I love running in cooler temps! :) And the scenery is gorgeous in the Fall. I love foliage. I love the cooler weather in fall. Just found your blog! Such a beautiful family! I love mystic monk coffee and that shop is adorable! Such nice and beautifully feminine clothes! Can I say everything? Our wedding anniversary is in 2 days-so that is a huge reason I love fall. It reminds me of preparing to wed my love. One word, just one word to answer your question . I love the cool air, the smell of wood burning in the fireplaces all over town and the changing colors in the tress. I love the coffee. you can drink it year long, but it tastes better in the fall. of course I love the changing trees and the chilly weather but really its the pumpkin smells and spices! even my chai tea tastes better this time of year!